I know I pledged a week break, but I just couldn't resist taking up the invitation of a few events these days. LOL. 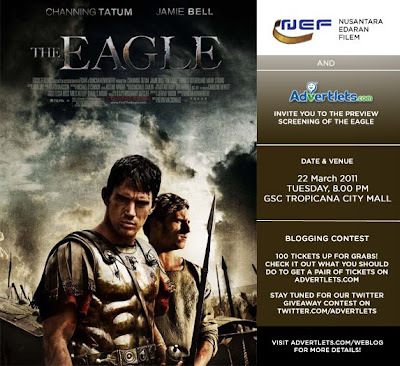 And yesterday night thanks to Advertlets, I get to watch the Preview screening of the movie The Eagle. The Eagle is set in the year 140 AD where Rome was the dominant empire and it's rapidly expanding. 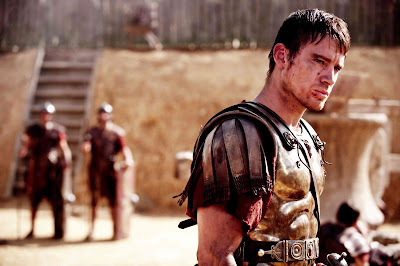 Marcus Flavius Aquila (played by Channing Tatum), a Roman centurion, was the son of a Roman commander who led the Ninth Legion. But unfortunately for his father, he along with the Ninth Legion went up north to conquer new territories but was never heard of after that and were presumed dead. Along with them were the symbol of Rome's honor The Eagle which was lost forever up north. 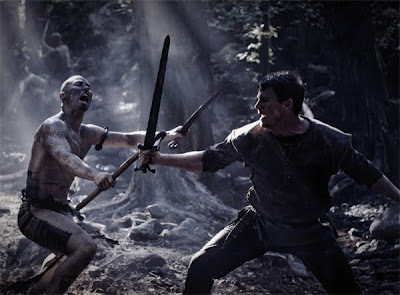 Marcus, as a garrison commander, hold down his fort well and through his bravery tried to retrieve his patrol troops that were held captive by the Celtic tribesmen. While able to do so, he blacked out after being hit by a chariot and during recuperation from his leg injury, he was honorably discharged. 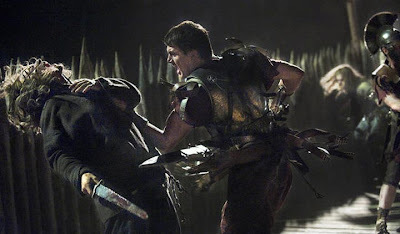 While watching a gladiator fight a slave one day, he saved the slave's life instead and the slave was given to him. One day, rumors of The Eagle being spotted up north and hungering for action and to clear his family's name, Marcus forcefully pushed the idea through for him and his slave to try to retrieve The Eagle from up north. That was the beginning of an arduous and challenging journey for him. I didn't have much expectation for this movie since the trailer don't seem to depict the movie as an interesting one. Nonetheless, the storyline and the movie was enough to keep my attention and give me a "not bad" impression. I rate this movie 3 stars out of 5.